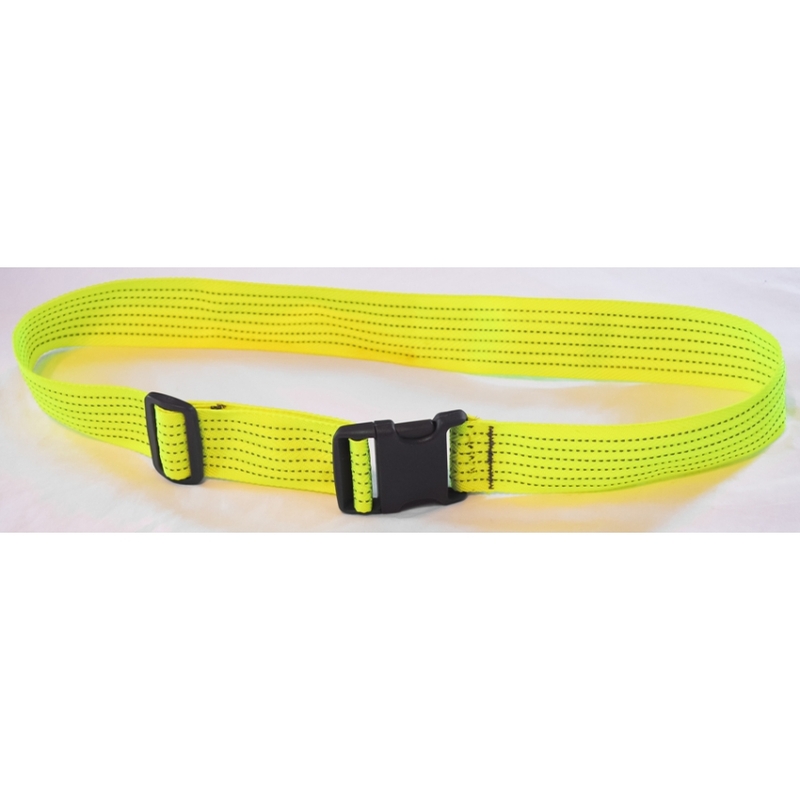 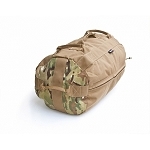 The Armageddon Gear High-Visibility Extreme (HIVE) Reflective Belt provides unmatched safety and durability due to its construction using a milspec-woven material containing tens of thousands of reflective glass beads per square inch. 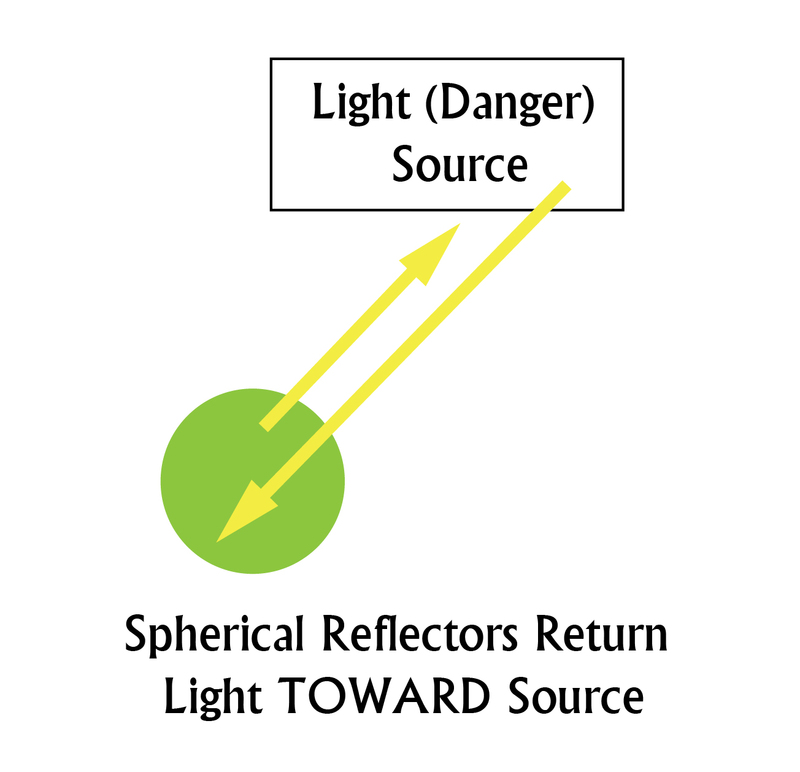 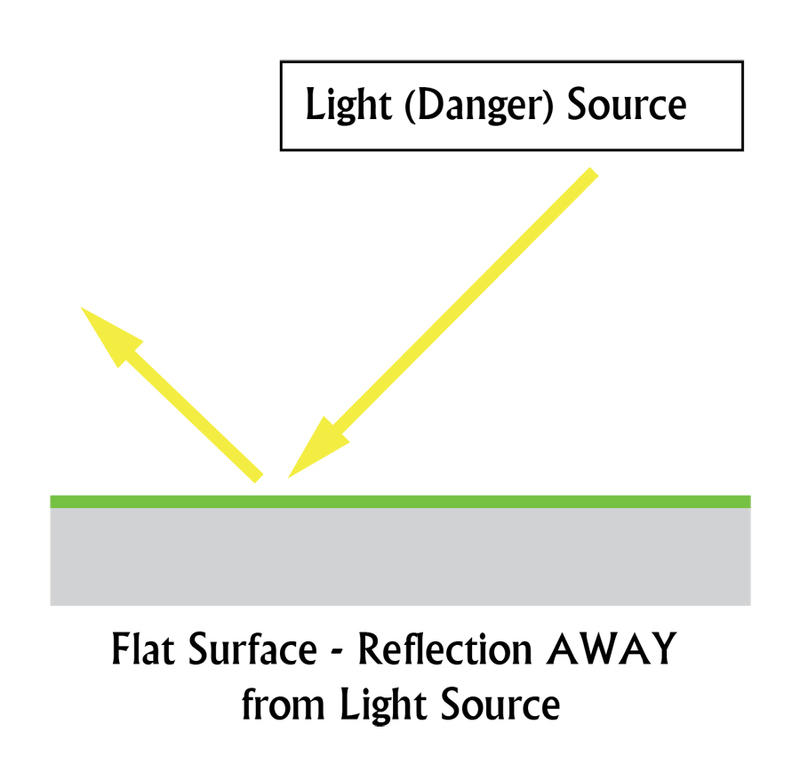 The glass beads perform as spherical reflectors and return the incoming light to its source, unlike traditional flat reflective surfaces found on plastic or vinyl safety reflective materials that send reflected light AWAY from its source when intercepted at an angle. 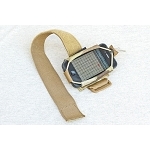 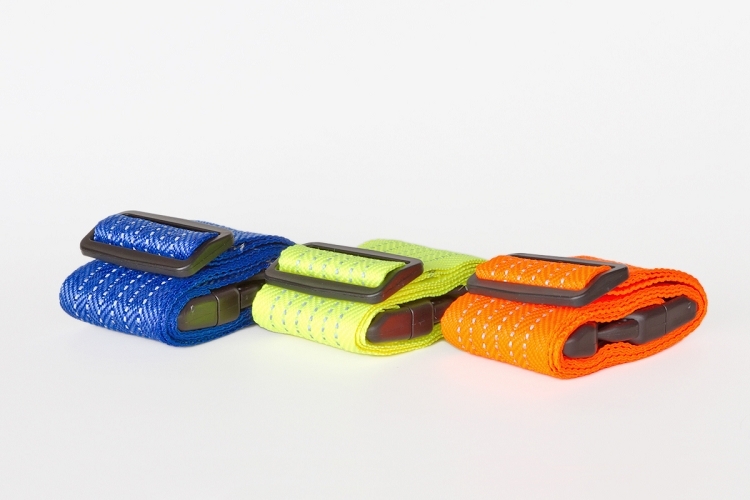 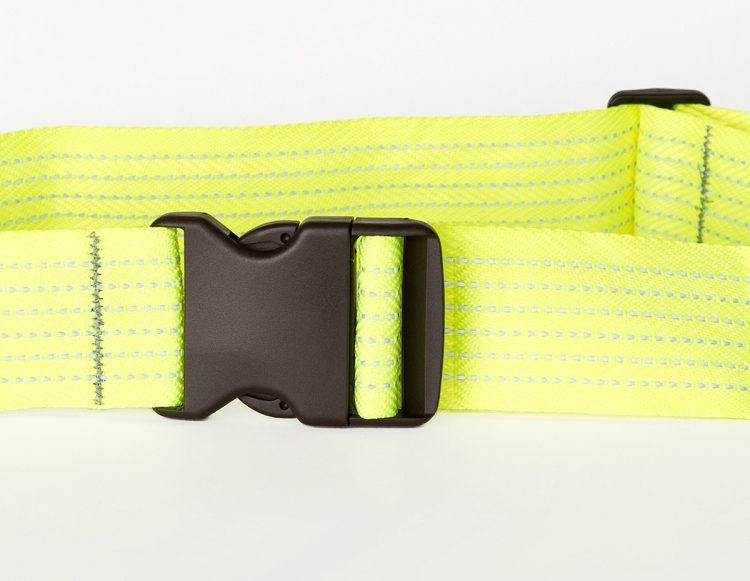 The HIVE Reflective Belt is up to 40 times more durable than non-woven vinyl or plastic belts and can be repeatedly reissued at a significant long-term cost savings.